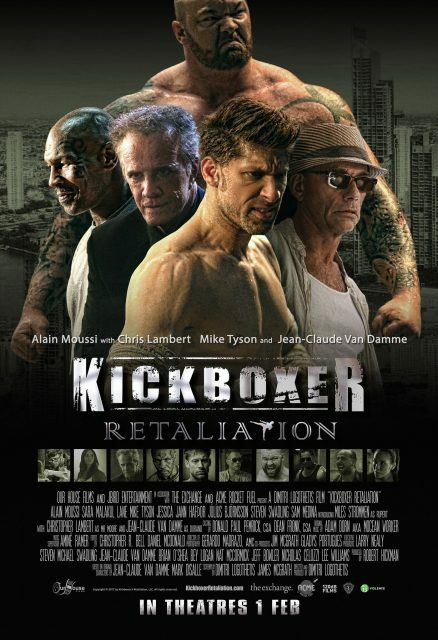 Stand a chance to win a pair of complimentary movie passes to catch Kickboxer: Retaliation. Not valid for premium-priced films (e.g 3D, IMAX, Shaw Theatres premiere, Hindi/Tamil Films, Movie Marathons, film festivals and other ad hoc premium priced films). Win in-season passes to Brighton Rock in cinemas! Win a pair of In-Season Passes to Henry’s Crime in cinemas!